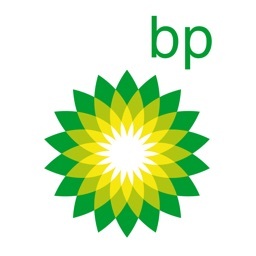 Shell US by Shell Information Technology International B.V. 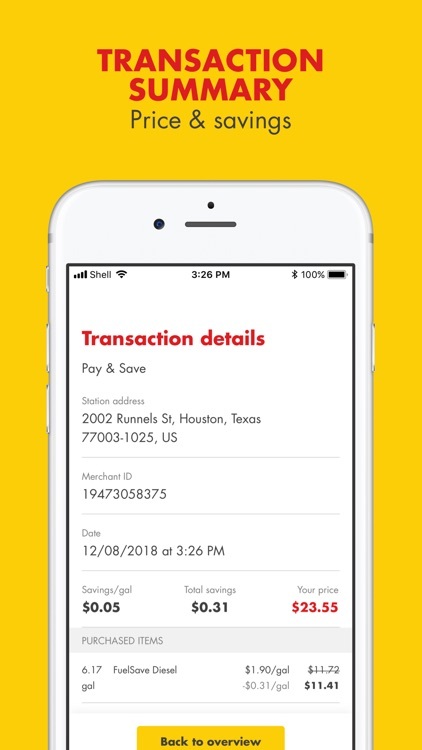 The Shell app provides you improved speed, convenience, value and security when you use your mobile device to pay for fuel and convenience store items at participating Shell stations in the United States. 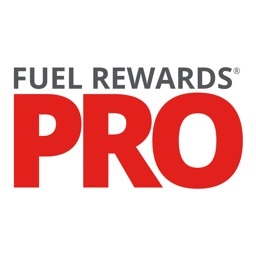 Shell Pay & Save eliminates the need to carry multiple cards, reduces the number of prompts you have to enter, and is integrated with the Fuel Rewards® program so you save automatically on every fill-up, every day! 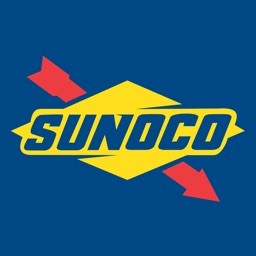 • Pay your way – You can now link to Shell branded credit cards (Shell Drive For Five® Card, the Shell Mastercard®, the Shell | Fuel Rewards Card®, and the Shell | Fuel Rewards® Mastercard®), your checking account (via Shell S Pay), as well as Chase Pay®, Masterpass®, or by manually adding other credit and debit cards. 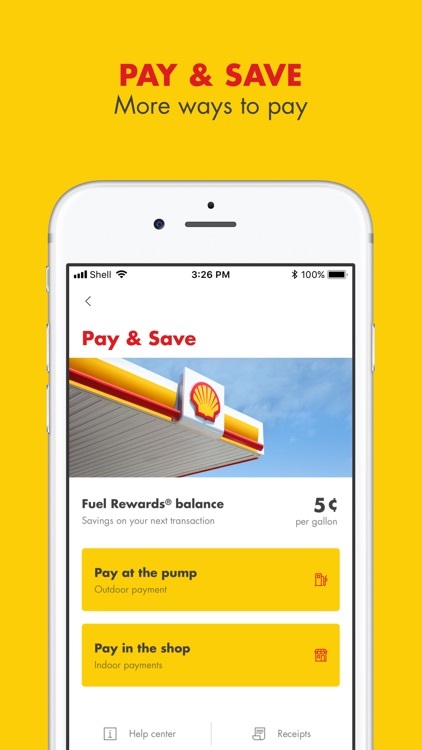 • Save on every fill up every day - Earn additional Fuel Rewards® program savings for downloading the app, making your first fill up, and for continuing to use Shell Pay & Save. See Terms & Conditions for complete details. • Ready. Pay. Go. 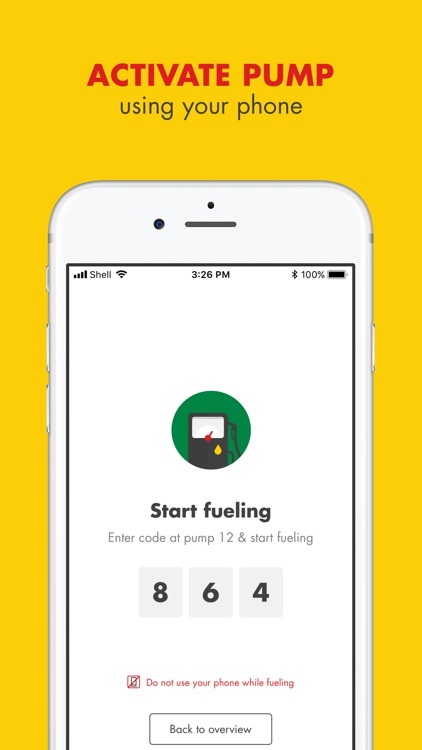 - Simply enter the app 3-digit code at the pump or present the app QR code to the cashier and you are back on the road in no time. Everything you need is in the app including receipts. 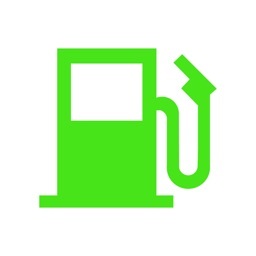 Find your nearest Shell station and a list of services quickly and easily including which stations accept mobile payment. 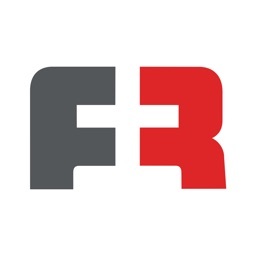 Be one of the first to know about our latest promotions, products and news on our racing sponsorships.